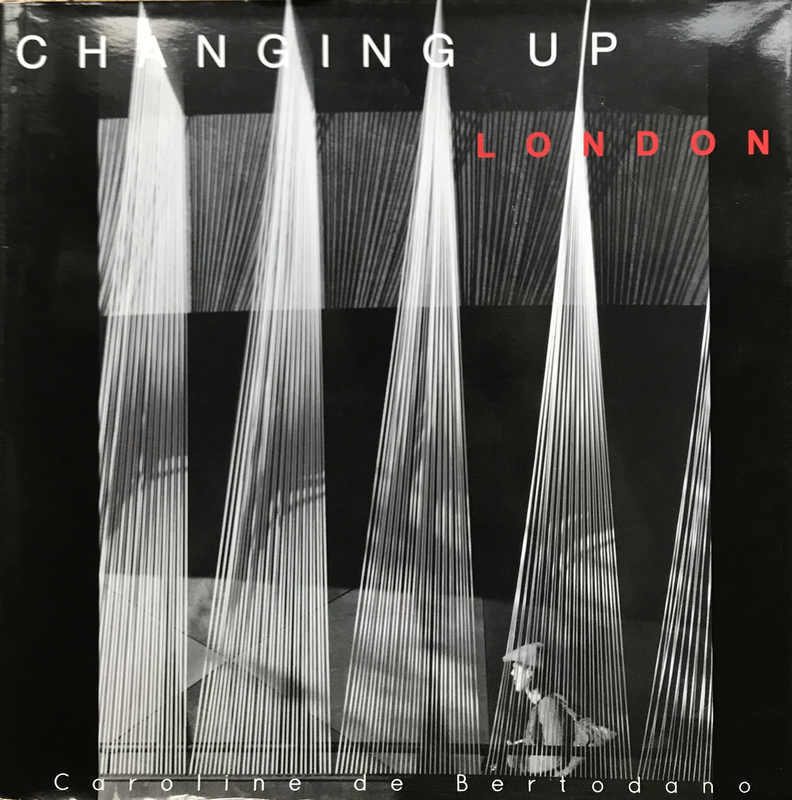 Fifteen years of documenting the architecture, streets and people of London and its journey of change upwards whilst its history stands proud alongside the new skyscrapers. Limited Edition 150. Sold out.